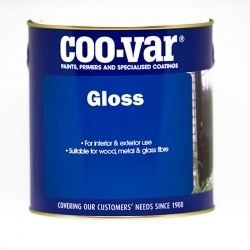 A water based, scratch resistant matt finish for interior timber and previously painted mineral surfaces. 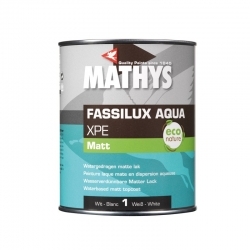 Mathys Fassilux Aqua XPE Matt is a water dilutable air-drying matt topcoat for interior paint applications, based on a polyurethane/alkyd emulsion. Produces a scratch resistant matt finish on properly prepared wooden, or other already painted mineral substrates. 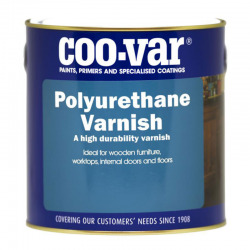 A hard wearing, clear polyurethane varnish for interior timber available in matt, eggshell and gloss finishes. Perfect for kitchen furniture, worktops and internal doors. Use to give furniture and other items a distressed look, produces a complex decorative finish like snakeskin or crocodile effects. For commercial or domestic use, on floors, stairs, panelling etc. Timberex Coloured&nbsp;penetrates deeply into the wood filling the pores to form a wear and water resistant surface.